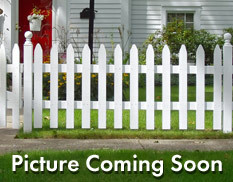 This new subdivision has a wonderful location so close to Gateway Medical Center and Governors Square Mall. It is located off of Dunlop Lane and has easy access to both Exit 8 and Exit 11 of I-24. And if you work at the Industrial Park you are less than 5 minutes away if you live in Meadow Wood Park. granite and they also offer 2-car garages. The styles vary as there have been several builders that have built homes in Meadow Wood Park. 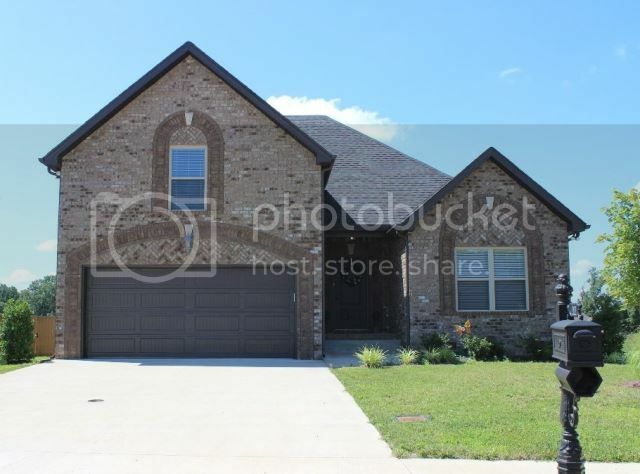 There are new homes being built in the subdivision. One of the reasons that homeowners like this area is because of the schools. Rossview School Zone is one of the most requested school zones in the county. To check out more information about the schools and bus service click here. Expect to see prices range from around the middle $100's to mid $200's. 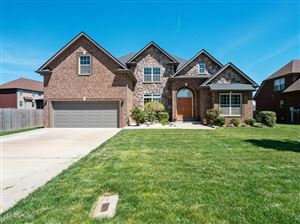 There are some really large homes in Meadow Wood Park with beautiful yards. 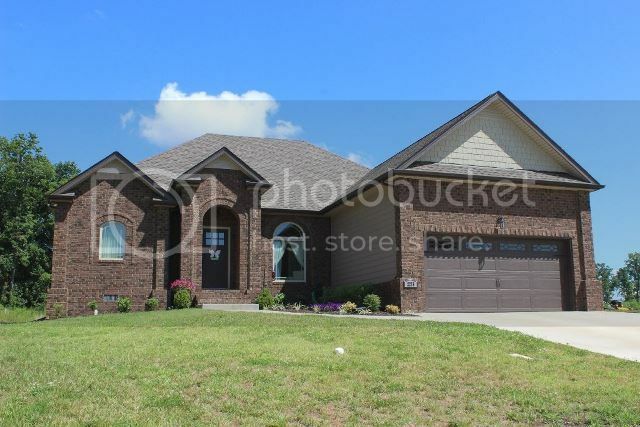 This is a location I know you will like and I also know you will like the homes. Contact me, Debbie Reynolds and let's go find you a new home. 931-320-6730. 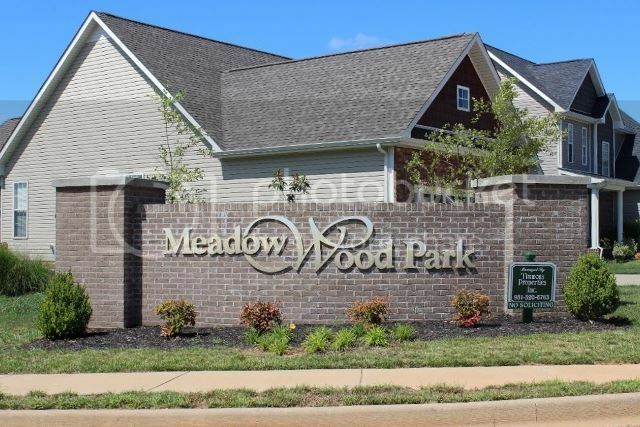 Search all homes for sale in Meadow Wood Park.